For many years now I've known lots of teachers who get really enthusiastic about creating interactive activities with tools like Hot Potatoes. This is great but can be quite time consuming to learn and you need to find somewhere to put your activities online once you have created them. Learnclick is a very good alternative that can help to make this process quicker and easier. 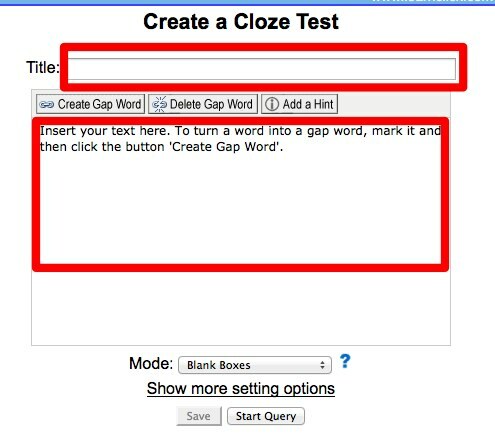 First you simply go to the Learnclick website and click on 'Create a Cloze Test'. Once you have done this you simply type in the title of your text and either type in or copy paste in the text that you want to work with (I've chosen a short story from Andrew Wright's marvelous blog). 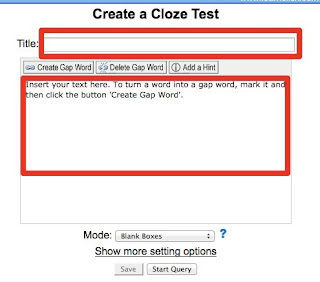 Next you select a word that you want to take out of the text and then click on 'Create Gap Word'. The selected word will go blue and should look a little like a hyperlink. 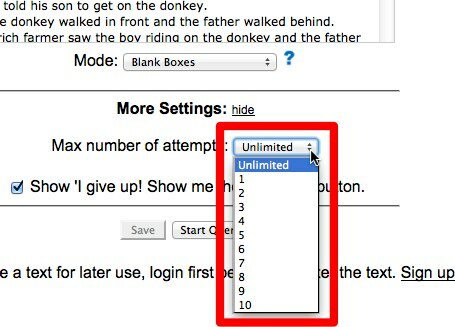 You then click on 'Add a Hint' and you will be able to add a clue to help the student. 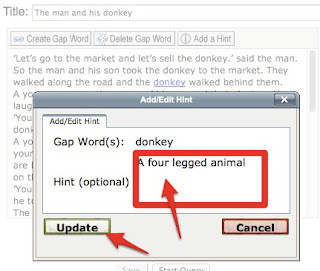 You will need to go through the entire text adding your gaps and hints. Remember don't add too many and make sure there is enough context around the gap to help students deduce what the missing word should be. 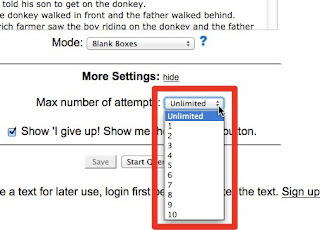 Once you have added all your gaps you can click on 'Show More Options' and this will allow you to limit the number of attempts the students can have at filling each gap. Then you just click on 'Start Query' and you activity will be created. If you sign up and log in before you start creating your activity you will also be able to save it to a page that you can share with your students. You can then give them the link to your public page to do all the activities you create or just the link to a single activity. It is also possible to create classes and track students' grades, but for this you'll need a premium account. At present, this is only $5 a year, so not a huge investment if you want to get serious about creating online tests and interactive activities for your students. If you go for a free account you'll only be able to have 5 stored texts. Personally, I'm not a huge fan of these types of activities, but I can see that they do have a place in language development and testing and I know that lots of teachers really value them, so if you are one of those, then why not give Learnclick a try? I think we all know how potentially motivating authentic materials can be for our students, especially if those materials deal with something current and of direct relevance to our students' interests. The web is abundantly rich in these kinds of materials, but creating lessons based around authentic online materials can be time consuming and complex. There are issues of copyright to deal with, as well as the fact that once we have created our lessons, the text we build them on may disappear. If this is a problem you regularly face, then Lingle could be the answer to your prayers. 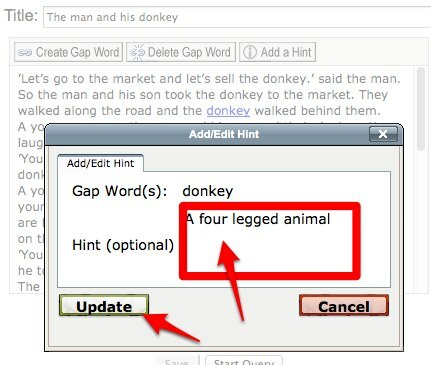 Lingle takes the process of finding text and creating lessons and exercises and turns it into a quick and simple 'click through' process. Once you have registered on the site you will see a search field at the top of the page. 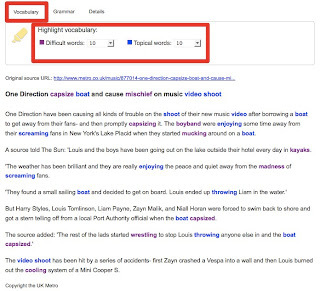 Here you simply type in a key topic word around which you want your search to be based. 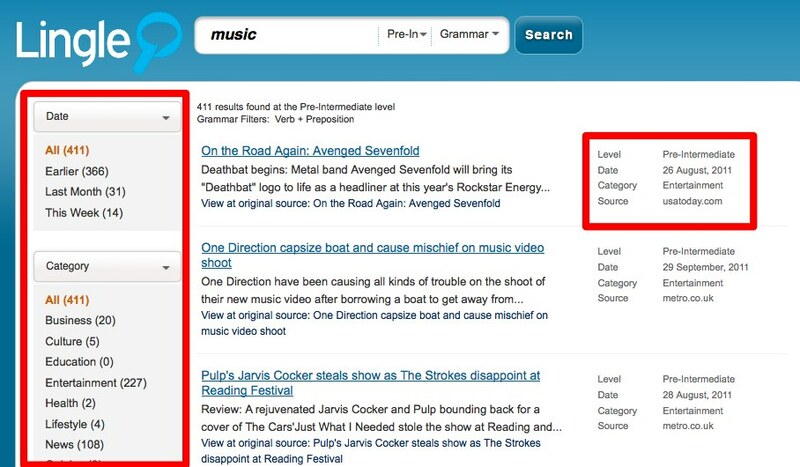 You then also select levels and grammar points to refine your search. 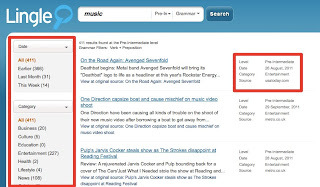 Lingle will then show you a list of results that match your search along with dates and information about each article. You can the refine your search again to select texts from a particular source or based upon how recent they are. Once you have found your text though, the real fun begins. 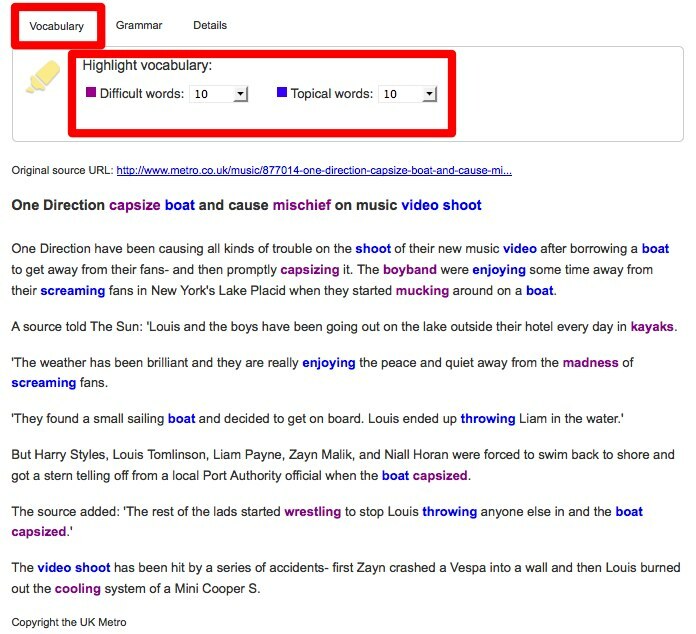 At the click of a button, you can see all the topic related vocabulary or the difficult words instantly highlighted. 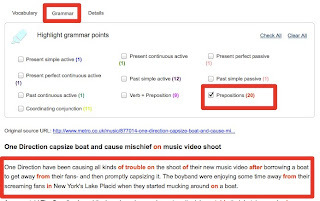 If you prefer to see the grammar contained in the article just click on the grammar tab, and you can see an analysis of the grammar in the article and see different grammar points highlighted. All of this is fine, but how about creating a lesson? 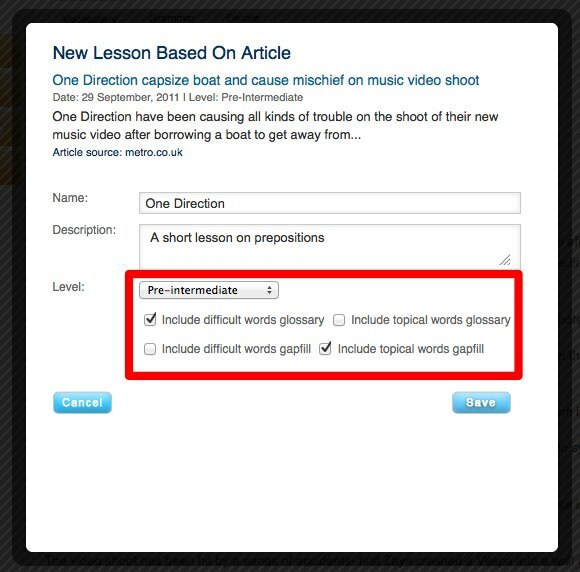 Clicking on 'Create a lesson' will open a new window for you to name your lesson and add a description. 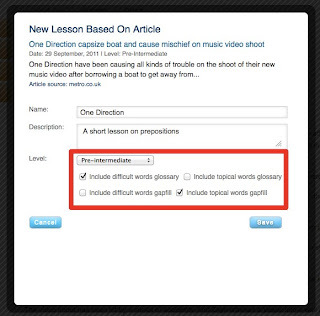 You can also decide if you want to include glossary or a gapfill activity based around the vocabulary in the text. Now your text along with the glossary and gapfill activity will appear in preview mode. 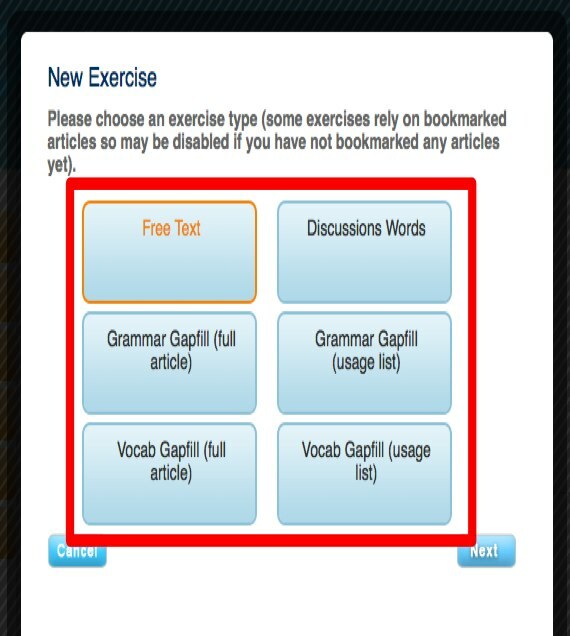 You can add additional activities to your lesson by clicking on 'Add Exercise'. 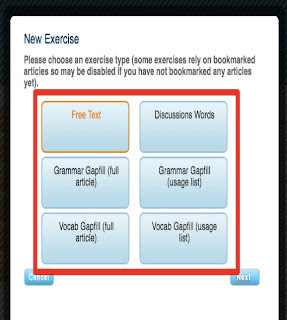 You get a choice of 6 different types of exercise: Four of these are vocabulary or grammar gapfill type exercises and the other two enable you to create freer activities that you can write in yourself. These could be things like reading comprehension or discussion tasks etc. Although these exercises are automatically generated, you do also have the opportunity to edit them and change any element you don't like. Once you have finished adding exercises you can also arrange them in the order you want them and then print your lesson to use in class or save your lessons so that you can comeback and edit it again at a later date. Lingle doesn't instantly create great lessons for you, you'll still have to think carefully about which exercises you use and how to arrange these so that you take your students on a developmental path through the materials, but it does take a lot of the hard manual work out the materials creation part and help you to create a collection of professional looking materials that you can access from any computer. The sad part though is that Lingle isn't free. You can sign up for free and get a 6 day free trail. This will allow you to create up to 15 lessons and decide if you want to pay for an account. The price for a single one year subscription is €40, which is pretty good if you are going to use the site regularly to create materials and it could pretty quickly pay for itself by saving you time when you are creating materials. I really enjoyed trying Lingle out. To get the best from it, you should have a look at the collection of instructional videos they have on the Lingle YouTube channel as they will show you in much more detail what it can do and how best to use it. I really liked that it helped to find lower level texts so quickly and that it stores all the materials I create. 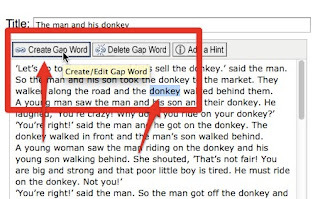 On the down side, some of the gapfill vocabulary activities it created didn't really have enough context around the words to give a clear indication of which word went into the gap, but you can edit these ones out and select new ones from the Lingle database. On the whole I would say that Lingle is a pretty good deal for anyone who wants to get away from a course book or who regularly has to create their own materials for specific groups. 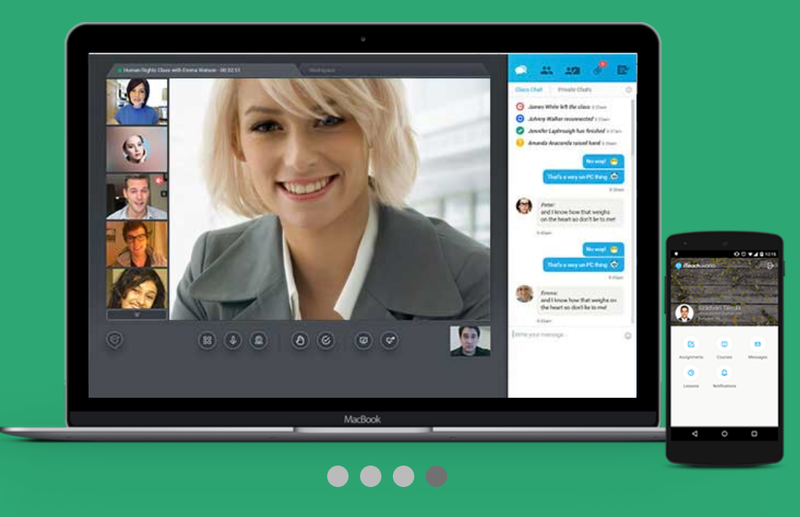 Why not sign up for a free trial, give it a try and leave a comment below telling me what you think of Lingle. The recent success of the film 'The Artist' seems to have created a lot of interest in silent black and white movies again. These kinds of movies are great for using with students as the visual aspect makes the context very clear and they show how video can communicate without language and focus students on the non verbal aspects of communication. 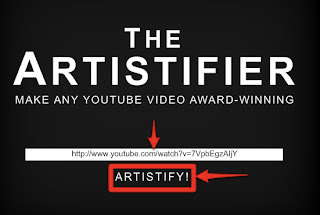 Now you can create your own silent movies using the Artistifier and any clip that you can find on YouTube. To create a silent movie, just pick a clip and copy the URL. 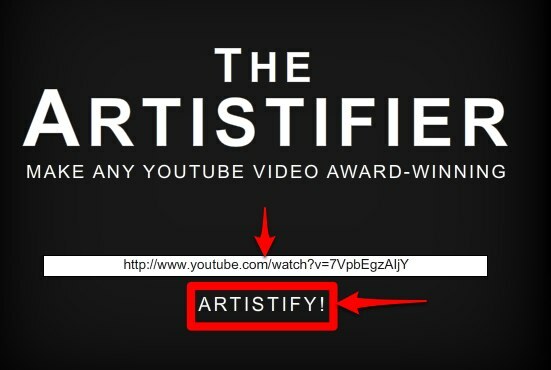 Then go to: http://www.theartistifier.com and paste in the URL and click on 'Artistify'. The film will then start to play as a black and white silent movie on the webpage. Next give the movie a title and add your name as director. 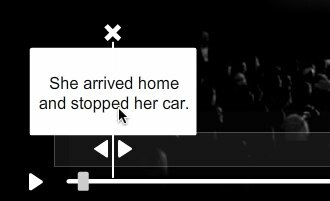 Now as you watch the movie you can pause it and click on the 'Captions' line to add dialogue or description to the movie. When you click a small box will appear and you can type in the commentary. When you play the clip the commentary will appear in the movie. 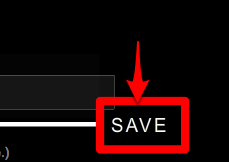 When you have finished adding commentary to the clip, just click on save and you will get a link to your silent movie. The movie with them play in your browser. Be sure to save the URL of your movie so that you can share it with your students. So how can we use this with our students? We can just create a silent version of a movie clip and get the students to watch and then describe what they saw and what they think was happening. 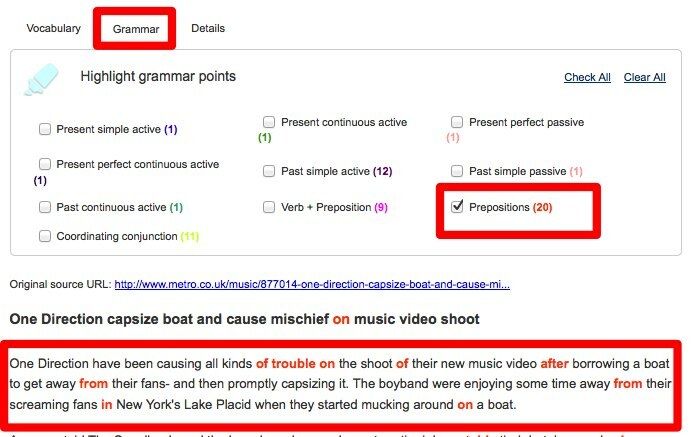 They could write this up as a summary and then compare with the original clip on YouTube. We can ask students to watch and suggest / write dialogue. We can ask students to discuss what they think the characters are thinking or feeling. See if they can justify by describing what they see in the movie. We can get the students to pick their own clips and create their own silent movie and type in their own dialogues and descriptions. They can share these and select the best one for an award. The Artistifier is a useful creative site, but like most things built on the popularity of a single movie, it might not be around for very long, so make the best use of it you can while it's there. I hope you enjoy it.